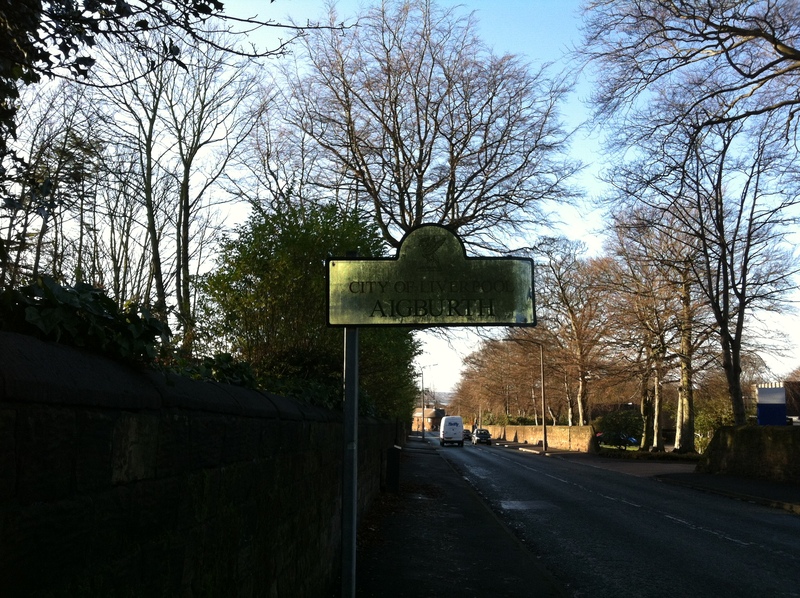 Do you live in Mossley Hill ward? Want to find out what local organisations and community groups are doing in your area? Then come along to the Mossley Hill Community Fayre on Sunday 2nd February at 5pm organised by your local Labour Councillors. Come along to SARA Hall on Rundle Road/ Milner Road and meet the people who run local organisations – from residents’ associations to business groups, citizens’ advice to local charities. You will also get a chance to speak to the local councillors about priorities for the area. All residents of Mossley Hill are welcome- feel free to drop in at any time. This is the website of Mossley Hill Labour Party, in the Liverpool Riverside Constituency. 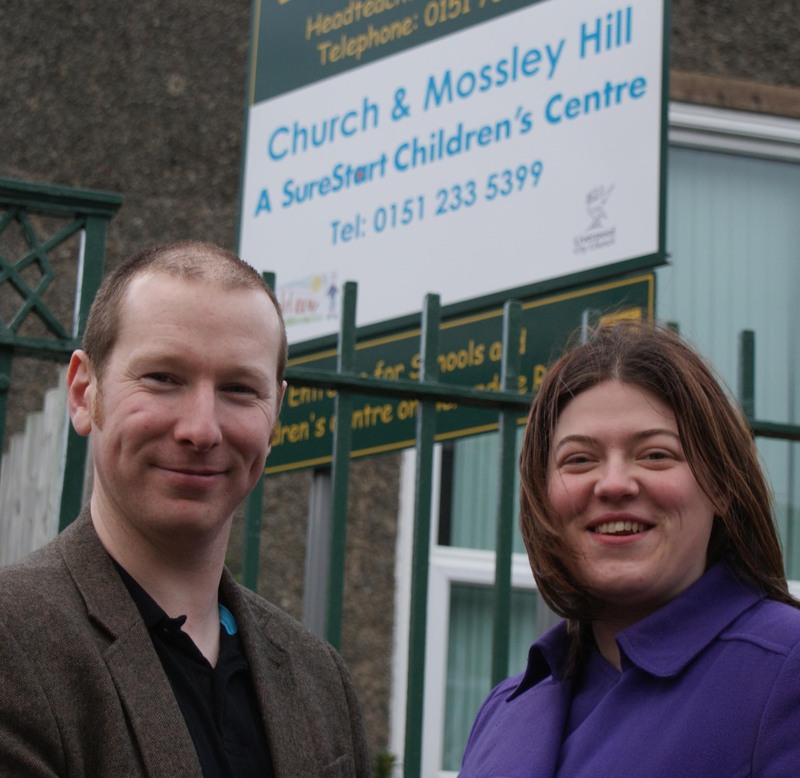 You can find a profile and maps of Mossley Hill Ward here. Most of the posts are written by Cllr Patrick Hurley and Cllr Emily Spurrell, who would be pleased to hear from you via email here. The website has been developed by Labour Websites Connect. Published by Nick Small, Liverpool Labour Party, Laurel Rd, 108 Prescot Road, L7 0JA on behalf of Mossley Hill Ward (Liverpool) Labour Party. In contrast, since the Labour Party was voted into power locally in Liverpool in May 2010, we have invested to create almost 1000 new apprenticeships in our first two years in power; secured £40m private investment for a stunning exhibition centre on the waterfront; and we are pressing ahead with the redevelopment of Edge Lane Retail Park, creating an extra 1500 jobs. While the Liberal Democrats admit to causing harm to the UK, the Labour Party can commit to helping create more jobs and apprenticeships, and help keep Liverpool well-placed and strong in worrying times. These are difficult times for councils, so we decided to do what we could to help clean up our area ourselves. 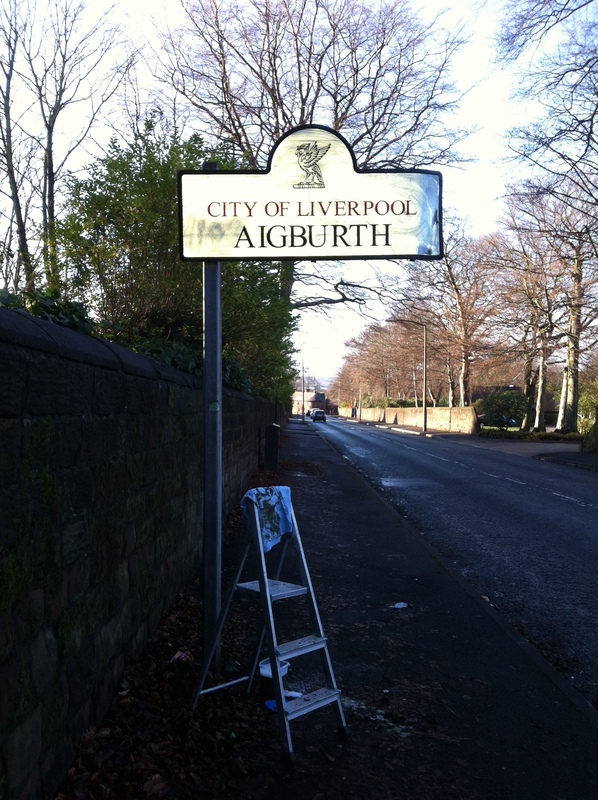 With that in mind, we’ve been round Aigburth and Mossley Hill this morning with a brush, a few cloths and a set of ladders to brush up and clean the parts of Aigburth and Mossley Hill that most needed it. We hope you appreciate the difference. Here’s just one example of the clean-up from this morning to show the difference people can make just by doing things for themselves. It is fast coming to light the extent of the hidden cost of the Lib Dem/Tory Government’s wasteful NHS reorganisation in Liverpool. New guidelines will force the local NHS to put aside over £38m from their budget this year and next to pay for a costly NHS restructure that David Cameron repeatedly ruled out. Local community campaigner Emily Spurrell is outraged at the cost of the government’s unnecessary and wasteful spending. “These shocking new figures show the Government’s reorganisation is costing the NHS even more than we first feared. It is scandalous that they are telling our local NHS to hold back millions of pounds for their own reckless plans whilst thousands of nursing jobs are being axed. From April 2011, central government funding for Sure Start children’s centres was changed so that it is now included within the government’s “Early Intervention Grant”. This fund was set at 10.9% lower than the funds it replaced, equating to a £370 million cut for much needed and greatly valued services. Lib Dem/Tory government cuts are too fast and too deep – causing untold damage to the economy, forcing firms to axe thousands of jobs throughout Liverpool. That’s why your Labour council is working night and day to bring new jobs and firms to the city. Labour is working hard to attract new businesses and investment to help boost employment. Labour is investing in our young people too. Despite massive government cutbacks, Labour has managed to create hundreds of new apprenticeships. creating an extra 1500 jobs. Labour has secured £40m private investment for a stunning exhibition centre on the waterfront, creating another 1300 new jobs. More than 3000 jobs will be created with the redevelopment of the Central Station site, creating new shops, offices and a cinema. And Labour secured a deal with Tesco to take 100 people off the dole when they recently opened two new stores. Young people are being hit hard by Lib Dem/Tory government cuts. 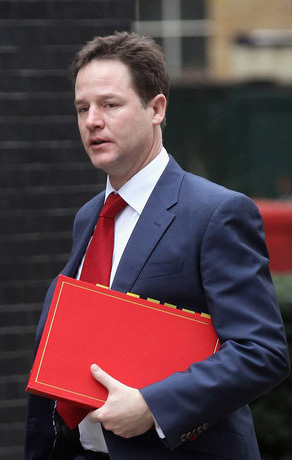 Youth unemployment has doubled with more than one in four out of work. That is why your Labour Council had to take action to help more youngsters get training and a good chance of a job. Labour has already helped create more than 130 apprenticeships across the city, and this year another 700 will be hired. The jobs are in a wide range of trades, from joiners and electricians to computer technicians. Mossley Hill City Councillor Lynnie Hinnigan has this morning announced her move to join the Labour Group of Councillors in Liverpool, having until today been a member of the Liberal Democrats. The announcement, made in the final day of the Labour Party Annual Conference, held this year in Liverpool, has been warmly welcomed by Cllr Hinnigan’s Labour colleagues in the City Council. This really is excellent news. I am delighted to welcome Cllr Hinnigan to the Liverpool Labour Party. I look forward very much to working with Cllr Hinnigan to promote the interests of the people of Mossley Hill and of Liverpool. Your local Labour Councillors are Patrick Hurley and Emily Spurrell. Nick Small on behalf of Mossley Hill Ward (Liverpool) Labour Party and Patrick Hurley, all at Liverpool Labour Party, 108 Prescot Road, L7 0JA. Please get in touch via Labour Websites Connect (link on Blogroll, above).